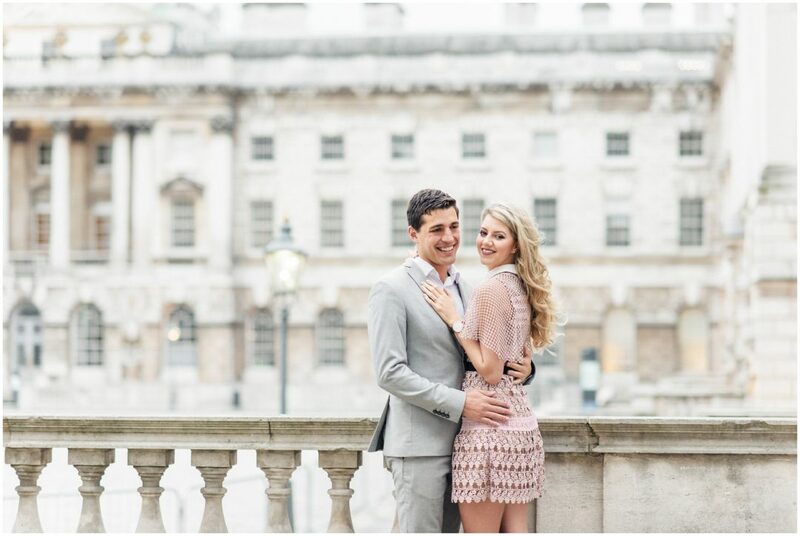 This is the prettiest Engagement shoot in Trafalgar square, London. Well, the prettiest that I have ever witnessed in person! 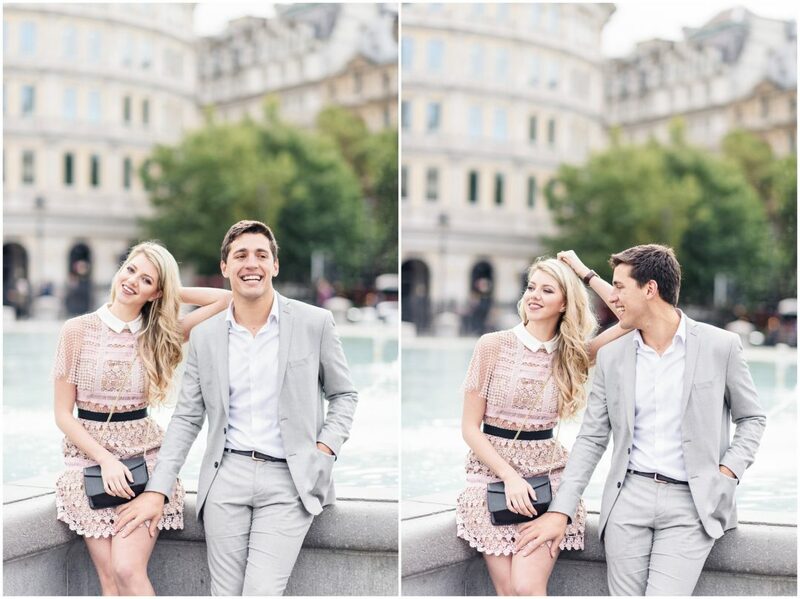 Cecile flew from South Africa to visit her boyfriend, Ian as he recently moved to the big city. 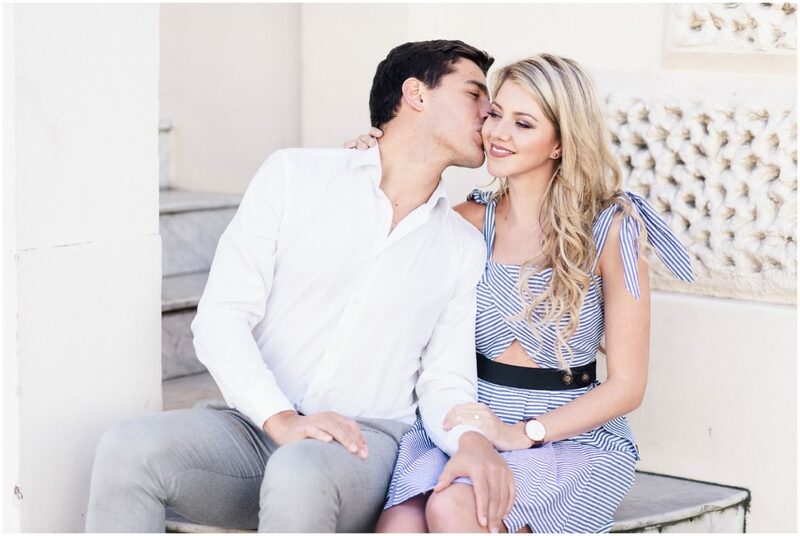 It didn’t take him long to propose in the most romantic way… He popped the question in Victoria park followed by a luxurious high tea at the one and only Sketch. 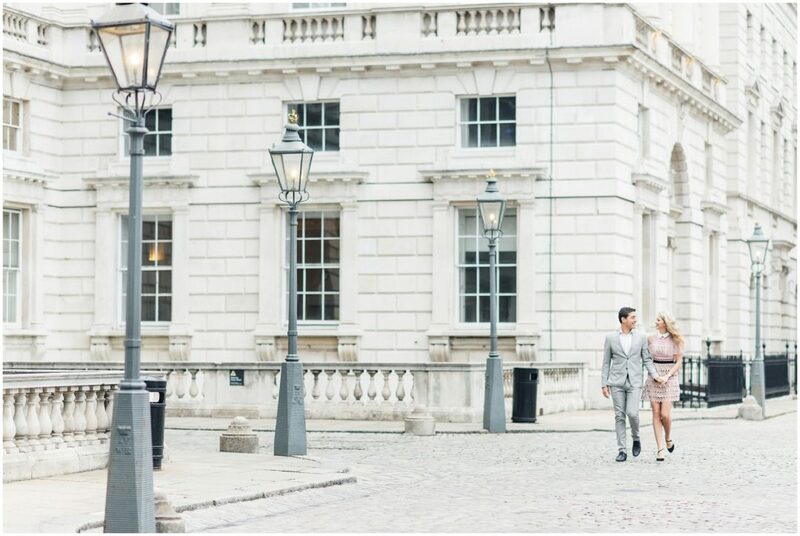 Well of course a London Engagement session had to happen! We planned our morning bright and early to avoid the morning London rush. 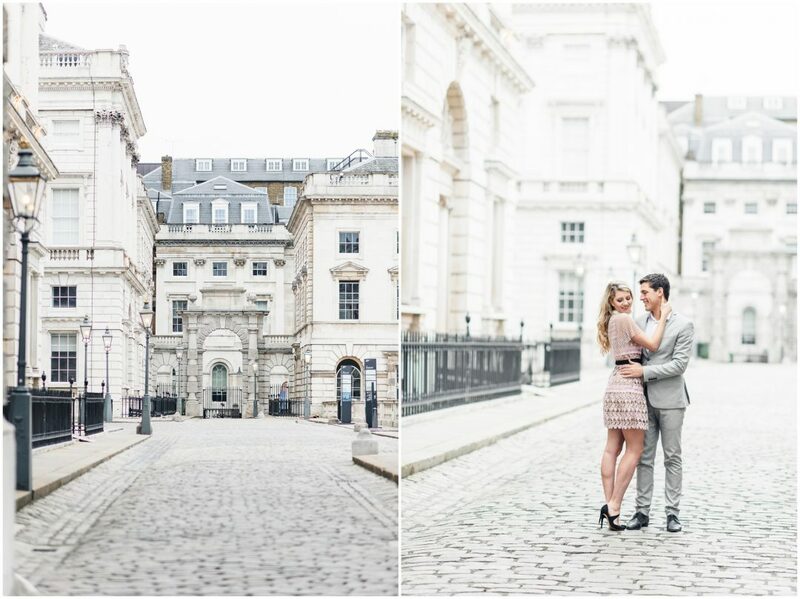 Somerset house definitely played the most romantic role to start off our day. The lamp posts were still shining bright, making me one happy photographer. We made a quick stop at my favourite place, Covent Garden just to get my couple in the mood for what’s ahead! 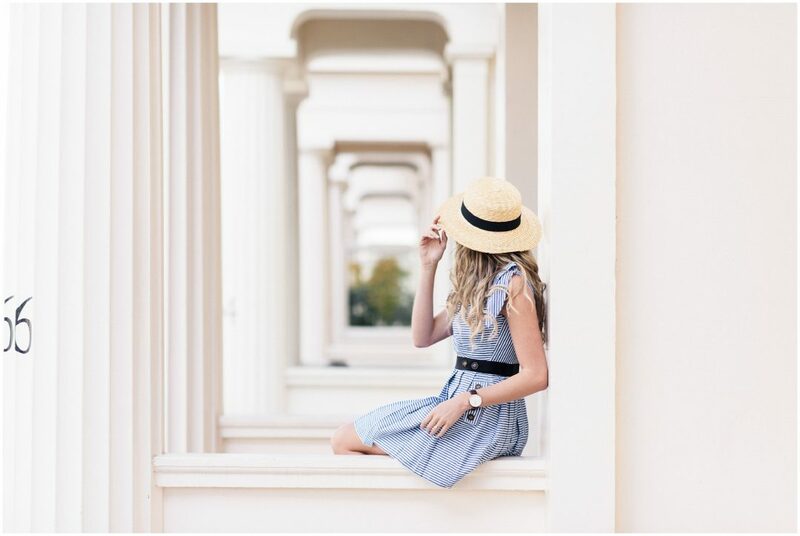 I love adding at least 3 different locations to keep things interesting and of course with that comes an outfit change. Who doesn’t like a variety? 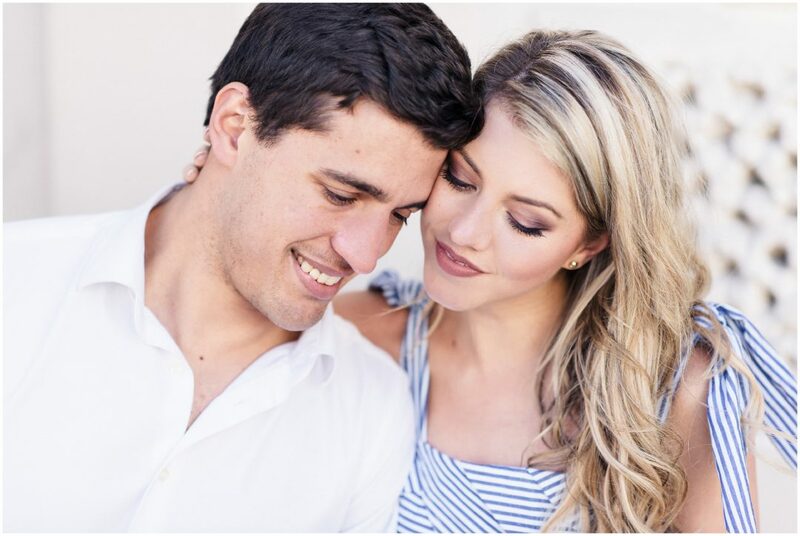 At this stage we were an hour in and in my opinion this is when the true authentic magic begins… My clients feel at ease in front of the camera just to be themselves and enjoy each other. Never ever have I even thought about using Trafalgar Square as a location but boy did it deliver, little Rome vibes for sure! 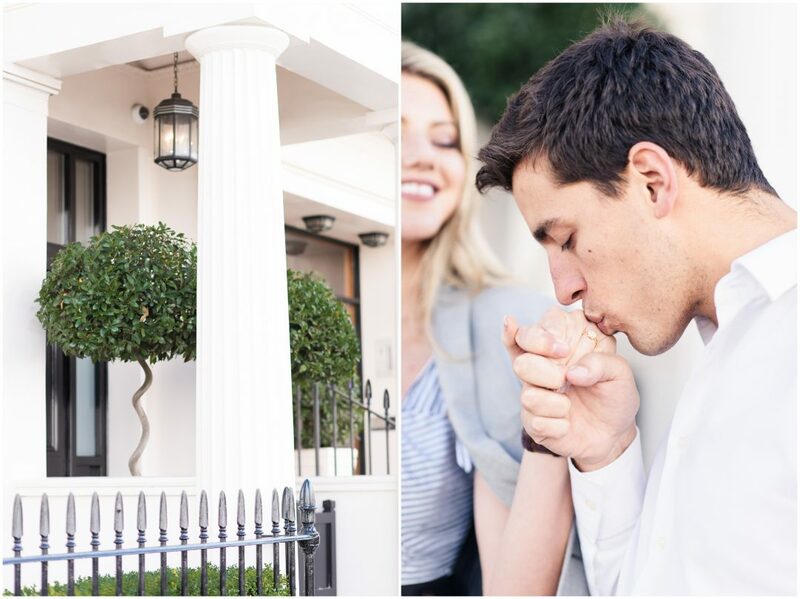 Last but definitely not least we ended our amazing morning at Belgravia, beautiful chic victorian houses perfect for the passionate moments, it’s quiet and oh so elegant. 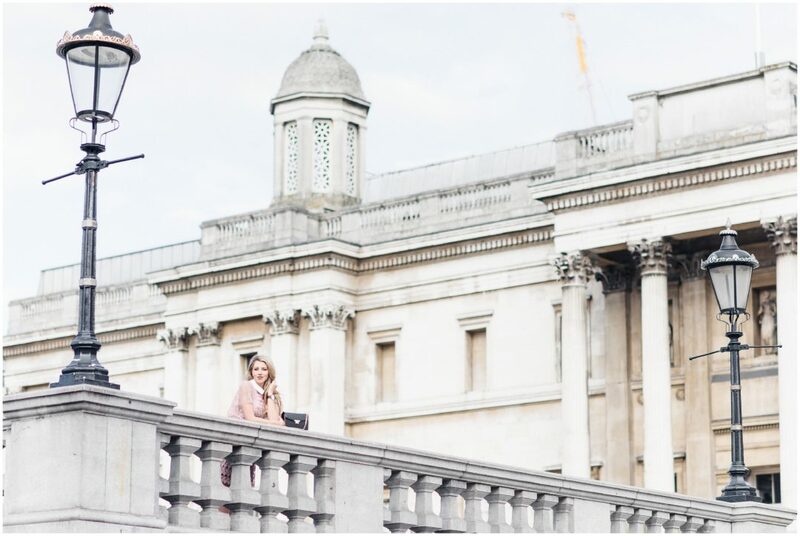 I love London with all of my heart, it’s challenging me every time to go out of the comfort zone and try new things. I will be travelling abroad for six months being a Destination Photographer all over the world. 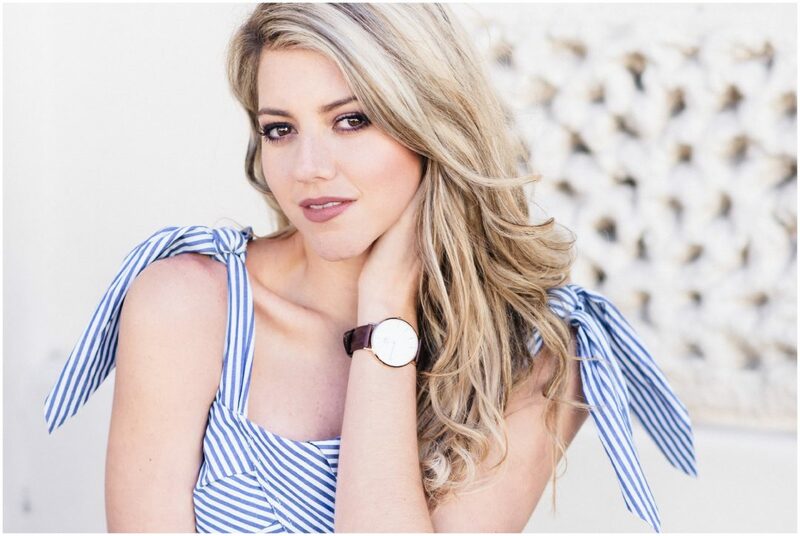 Read my blog here for travel dates and bookings for Nkima Photography here.